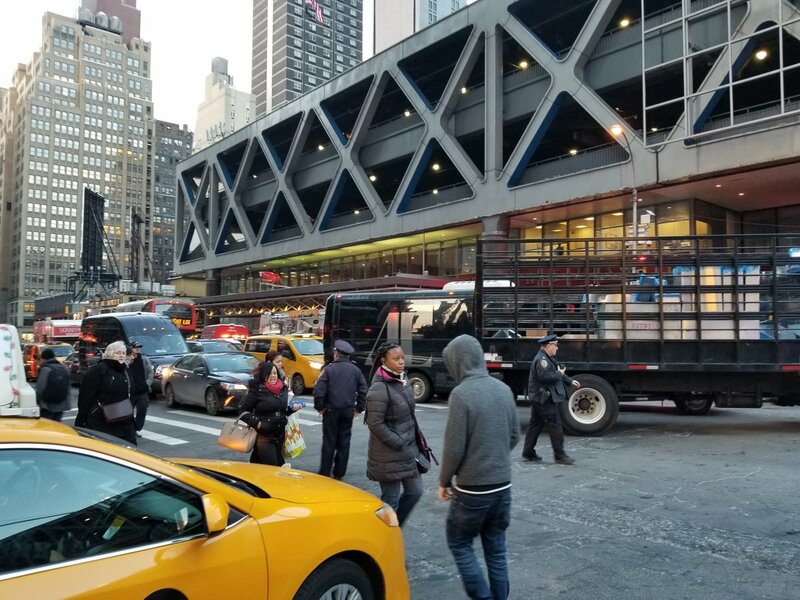 Police were called to the Port Authority bus terminal in New York City because of multiple people calling in for what is believed to be an explosion. Authorities at this time believe it is a pipe bomb, but it is too early to give out any details other than speculation at this time. What is known at this time is a suspect went in with a suicide bomb, it went off but not successfully, the suspect is still alive and in police custody. 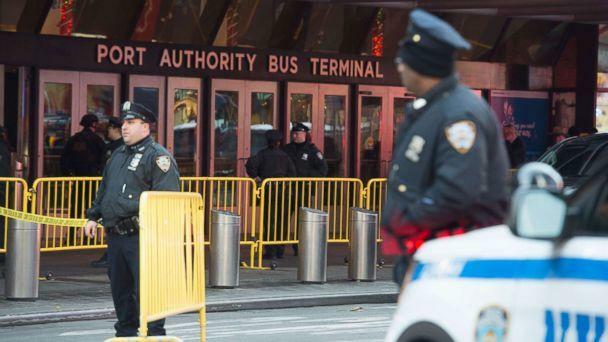 The Fire Department is reporting that there are four injuries in the Port Authority bombing. All injuries are non-life-threatening including the bomber. The suspect has been living in the USA for 7 years is reportedly telling police that he was inspired by ISIS. He is of Bangladeshi origin. 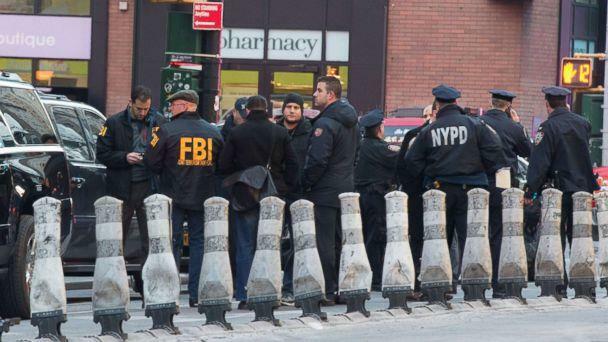 The suspect had more devices which did not detonate. The suspect was wearing an explosive vest when he was taken into custody. Police are currently at his Brooklyn home. We at 0censor are dedicated to present news as it comes in, we will make sure to update as new updates are posted. At this time this is all the information that we have, we will keep attentive to new details so we can pass them off to you as soon as they happen. What we know at this time is this looks to be the act of a lone terrorist, there is no evidence anyone other then the person pictured was involved, if more are found, we will add them to this post. There are no fatalities, the worst injury was to the man trying to commit this act of terrorist. That is all for now, please check back later for more updates.